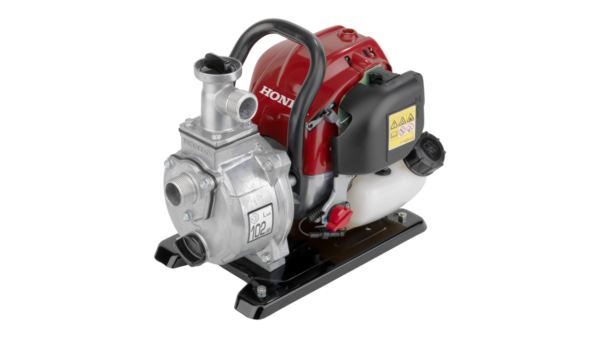 A compact water pump for around the home. 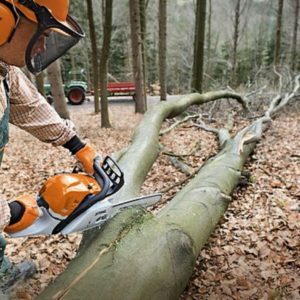 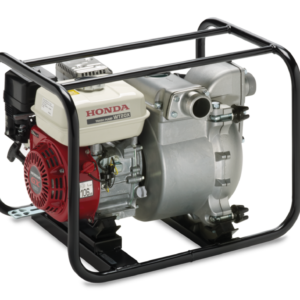 When you need strong and reliable water pressure, our Lightweight pumps will get the job done. 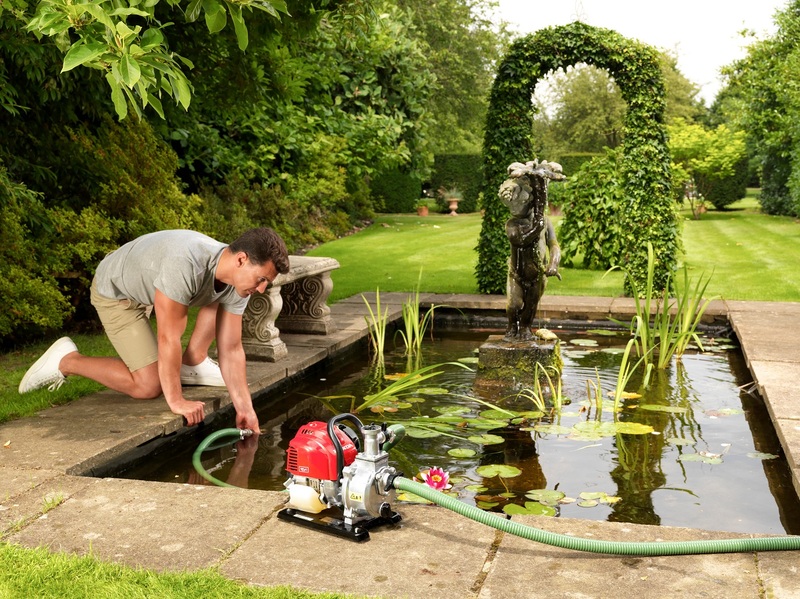 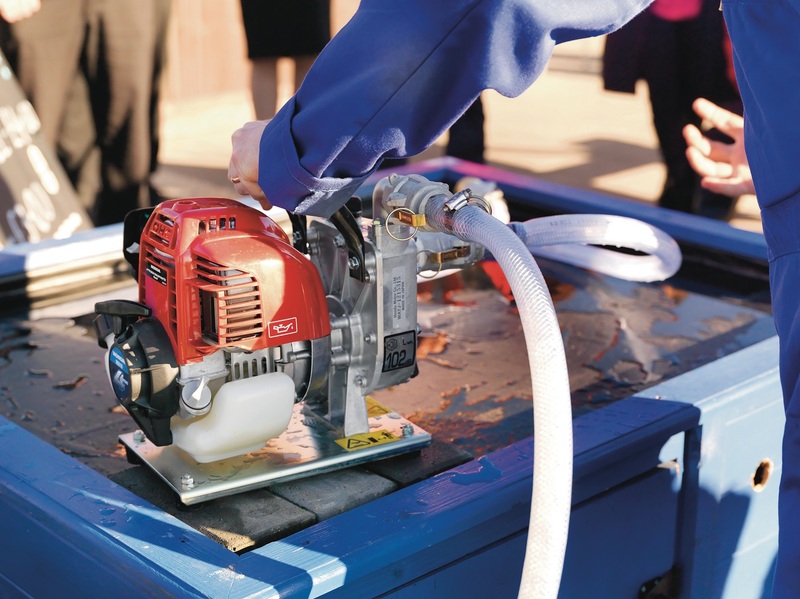 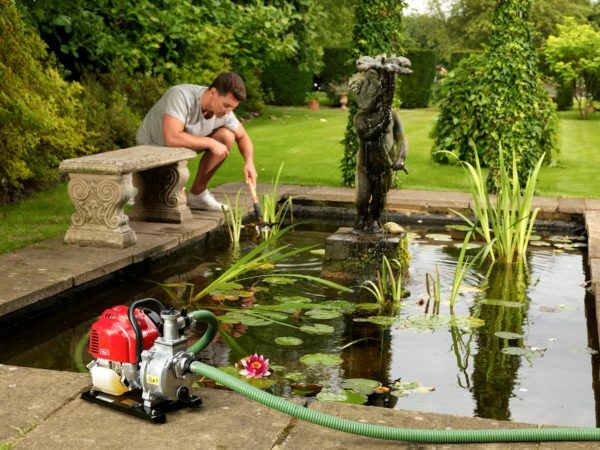 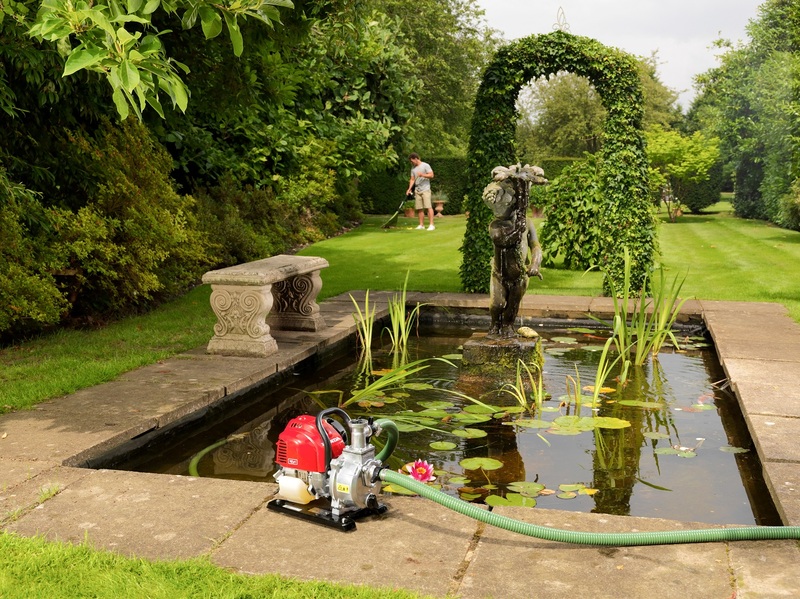 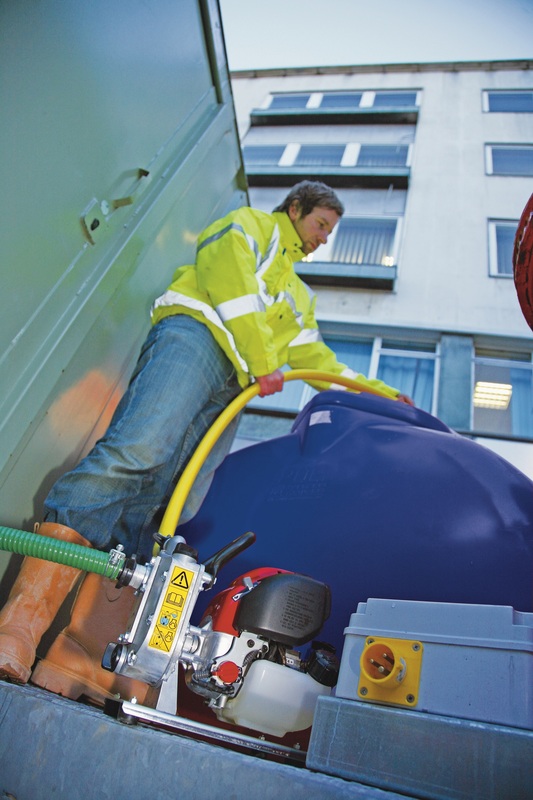 Lightweight water pump pushes 140 litres per minute, debris up to 5.7mm and a total head of 36m. 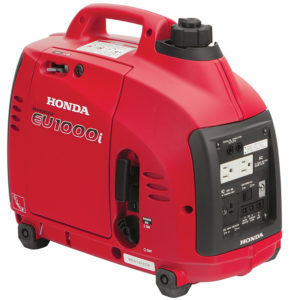 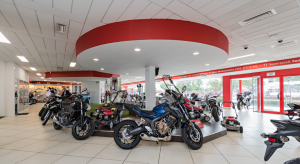 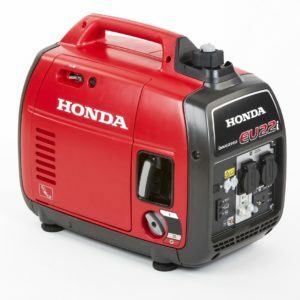 A GX25 4-stroke engine pumps 140 litres a minute with 3.6 bar of pressure and 1hour 20 minutes running time.